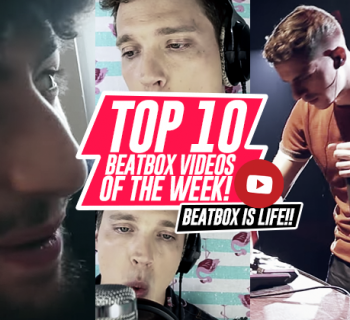 In this week's list, we see how versatile beatbox is. 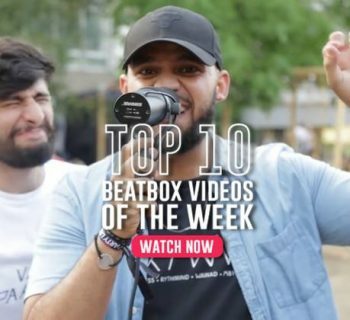 Let's take a look at all the incredible ways beatboxers are expressing themselves through these creative videos. We've got so many awesome videos to share with you this week. Let's get started. 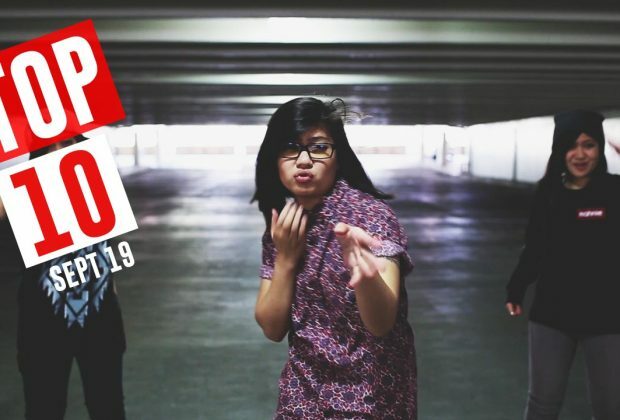 In this under-21 beatbox event hosted by Unity, Psyreiene showcases her musical style. Big ups to Psyreiene, she's leveling up by the day for sure. In this short but sweet tidbit, our friend Paul J Kim shows us his little Jackson 5 cover that we all love. Short and sweet - we love it! Chuan, the Asia and Taiwanese Vice-Champion, brings us a fresh perspective through his unique style of beatboxing. He has a somewhat old-school style of being mostly percussive and mixes it with unique new-school techniques. It's awesome. 7. TylaDubya | Are Beatboxers Becoming Unoriginal? Our friend TylaDubya put together this video that we're super happy about. He presents the arguments made in our very own article and communicates it to his fans in a fun way. If you haven't read the article, be sure to check it out and let us know what you think! 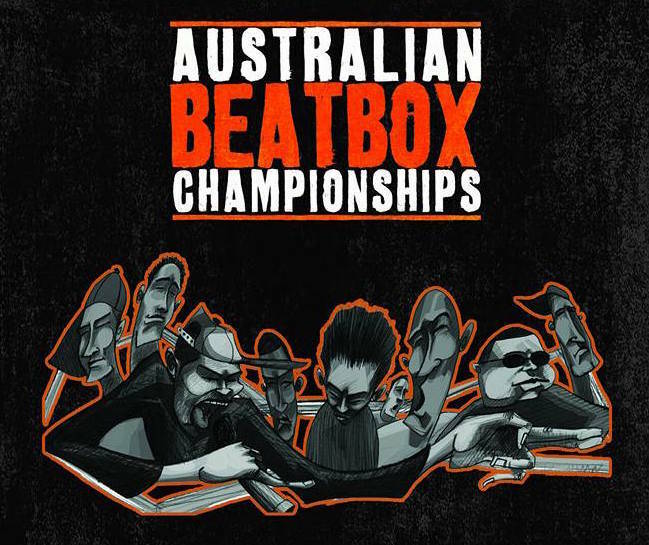 The king of musicality, Bataco shreds the mic at the Asia Beatbox Championships. The crowd's reaction says it all, really! And has anyone mentioned how amazing the production is in this series? Big ups Mic Lee! I've watched this video over 10 times because it's so hilarious. There's really nothing better than seeing a stranger's reaction to beatboxing and Ozealous absolutely kills the role! This was a huge nostalgia trip. 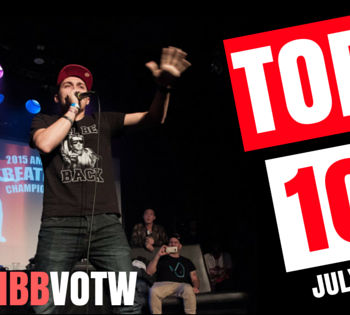 The past few American Beatbox Championships have been incredible and this video made us so hype about this year's event! To more memories. See you there! This is our first time hearing about MC Xander in a long time, but we're glad that we did. In this loopstation set, MC Xander puts together a great showcase using his musical finesse and groovy style. Take a listen - I'm sure you'll like it! Thorsen is an absolute beast on the loopstation and this video shows you exactly why. In this 20 minute rave party, he showcases all his best tracks in ONE take! Absolutely incredible. Wow - Track IX is back at it again. Perfectly mixed, perfectly shot, perfectly executed. Everything about this video is 10/10. There's really nothing else to say but to watch, subscribe, and like her stuff just so she makes more cool stuff like this! Thanks for reading! Please like and share - it helps a ton :). See you next time!